Sign up and receive Property Email Alerts of Garden Cottages to let in Morgenster Heights, Brackenfell. Unfurnished 1 bedroom granny flat to let in Morgenster Heights for immediate occupation / 1 June 2019 @ R4, 500 PM. Kitchen has enough built in cupboards as well as bedroom. No stove, tenant to bring their own. En-suite bathroom has shower, hand basin & toilet One secure parking behind locked gates. DSTV dish up – For tenants own account. Own separate entrance in front & at the back. Rent: R4 500 PM – Due on the 1st of every month. First month’s rent will be payable before the handover of keys. 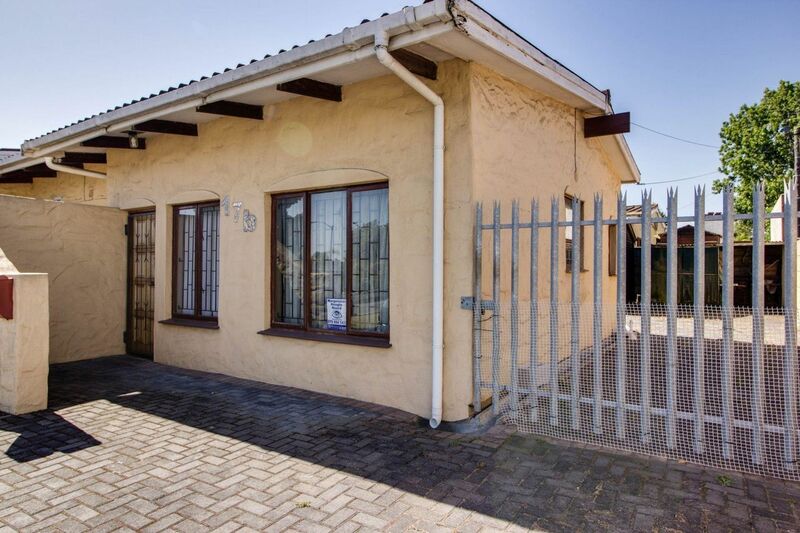 Private granny flat in Arauna, Brackenfell. Separate entrance at front & back. Various Schools & shopping centres contribute to this thriving suburb. If you can see this advert, the apartment is still available. To arrange a viewing, simply reply to this advert to set up a date & time or contact us during office hours, 08:30 – 17:00 Monday to Friday. Sign-up and receive Property Email Alerts of Garden Cottages to let in Morgenster Heights, Brackenfell.